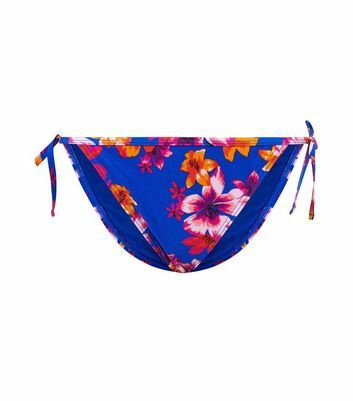 Opt for feminine florals with these tie side bikini bottoms. 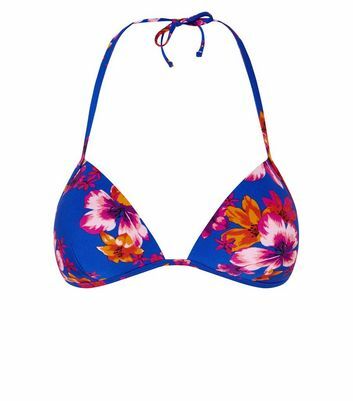 Wear with the matching triangle bikini top for the perfect beach-ready look. Shell: 83% Polyamide, 17% Elastane.